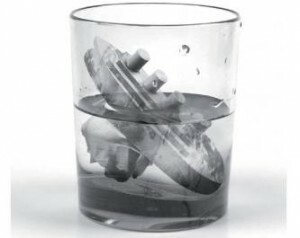 Titanic T-Shirt: Humor or Bad Taste? 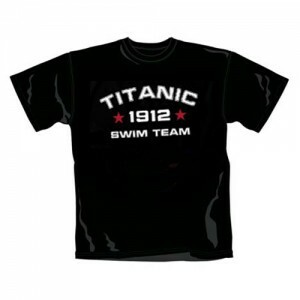 Here is another example of a Titanic themed t-shirt out there sold by a variety of stores. Is this funny or tacky? You decide.